On a Sunday morning in early April, Eligio and his family were just hanging around the house. 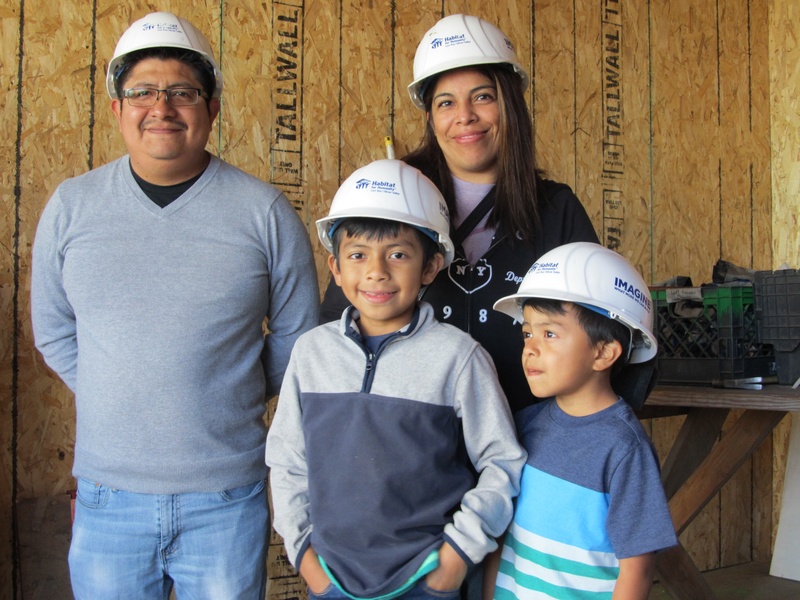 This was no ordinary morning at home, though, as the family was gathered at Central Commons in Fremont, the neighborhood they will call home in just a few months. On this day, Eligio – along with his wife, Liliana, and his sons, Diego and Sebastian – were showing tour attendees around the site, now still the domain of exposed studs and rough staircases. But this doesn’t stop Eligio and his family from seeing the future clearly. Even so, the Bay Area is his family’s community, and they wanted nothing more than to put solid roots down. However, Eligio and Liliana have seen their rent nearly double in eight years, and they were facing the prospect of leaving the area. That is, until they found out about Habitat. 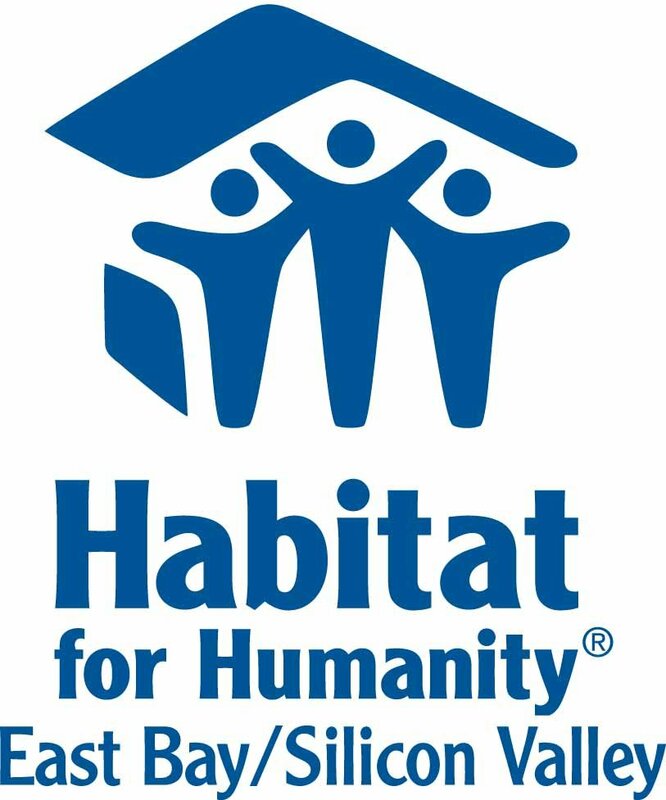 Now, on the brink of becoming Habitat homeowners, the family sees a limitless future. From simple things – Liliana can’t wait to have a spacious kitchen and laundry at home, Diego is planning where to put his desk, and Sebastian is campaigning for a dog on day one – to the profound shift that comes with homeownership, Eligio’s family is looking forward.